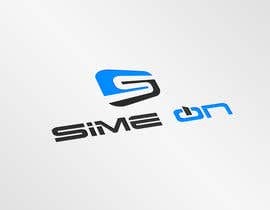 We are looking for an innovative, tech,stylish logo design. 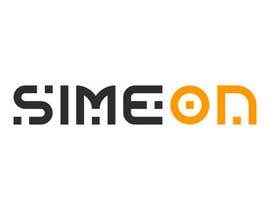 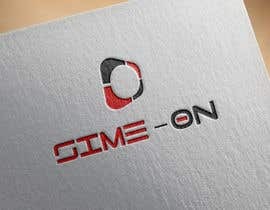 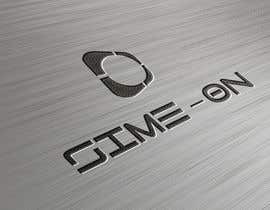 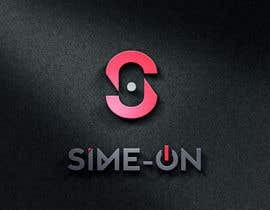 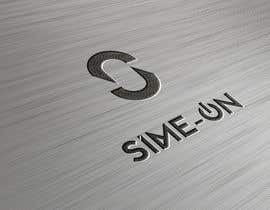 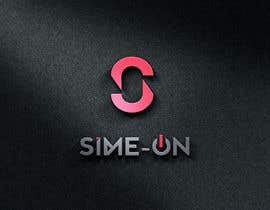 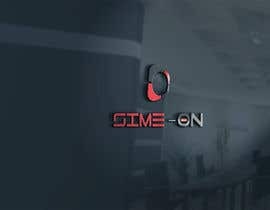 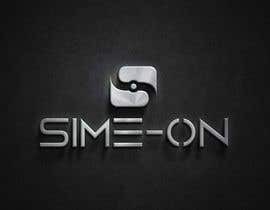 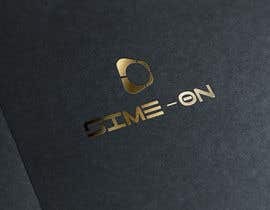 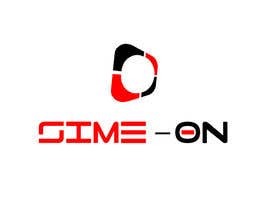 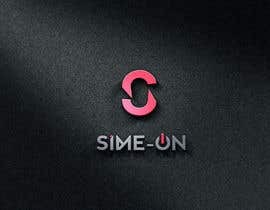 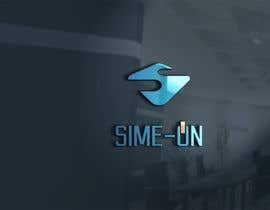 The brand logo name "SIME-ON" will be displayed on cell phone,mobile,laptop,tablet and other small electrical gadgets and accessories such as : lighting(iPhone,iPad), micro usb(Samsung,LG,HTC) charging sync cables, tablet cases and stands, tablet and cell phone cases, power banks,laptop cases, protective phone and tablet temper glasses, selpfy sticks and other small electronic gadgets or accessories. 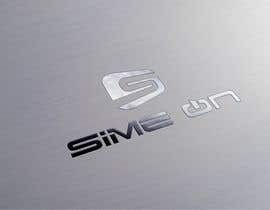 Brand name "SIME-ON" or "sime-on" or "sime-ON" Sime-ON - or if you may think for any other variations. 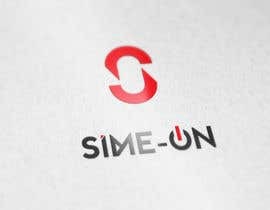 The logo could be designed with capital or lower case characters or as a symbol(s).